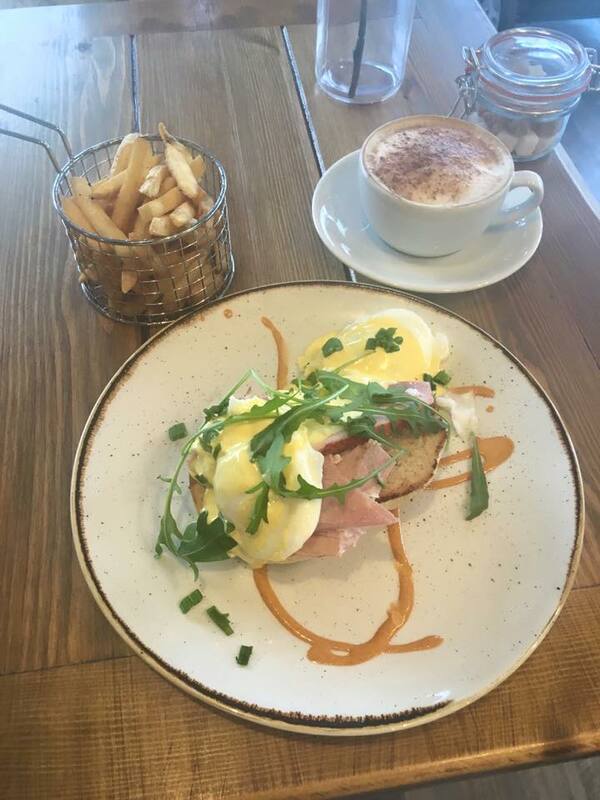 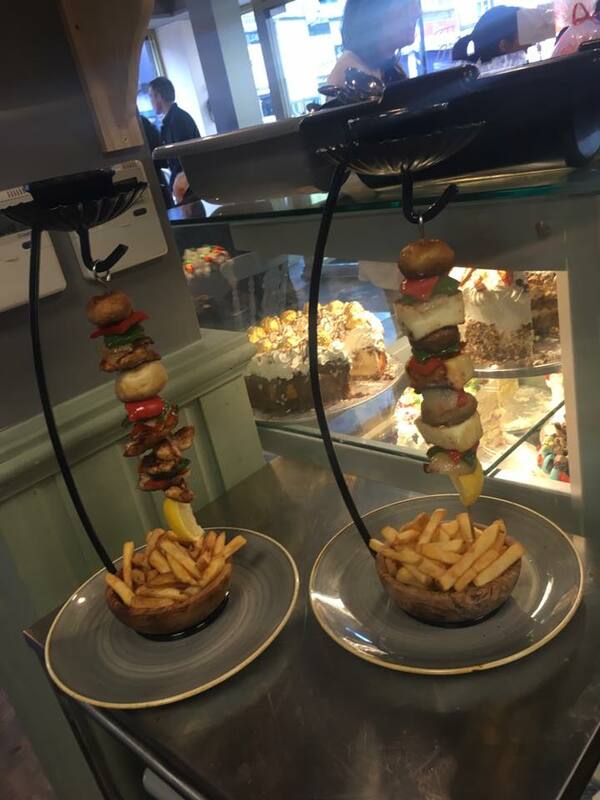 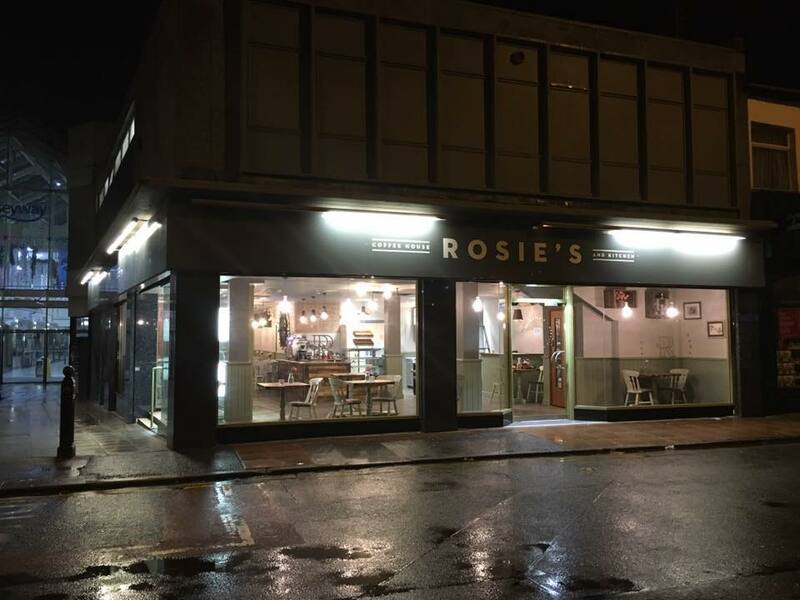 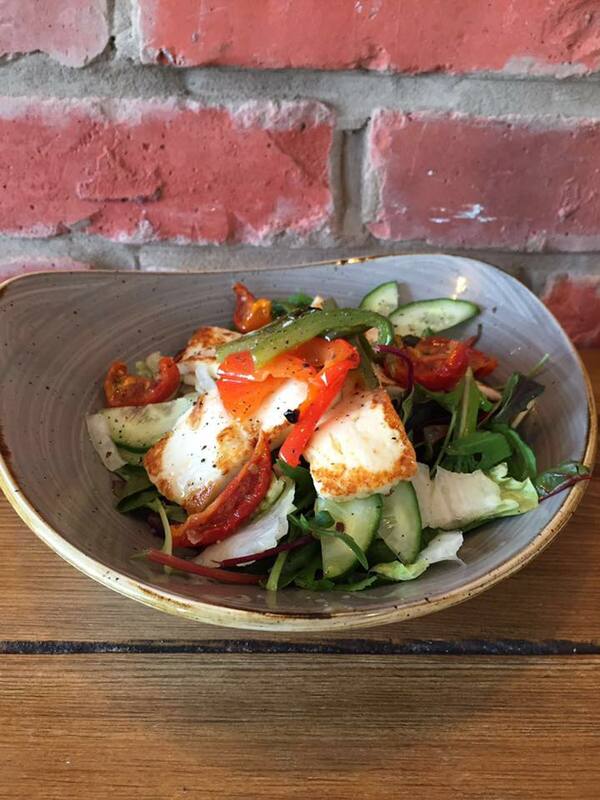 Rosie’s coffee house and kitchen is one of Stockport’s finest eateries offering a fine selection of freshley baked cakes and home cooked meals. 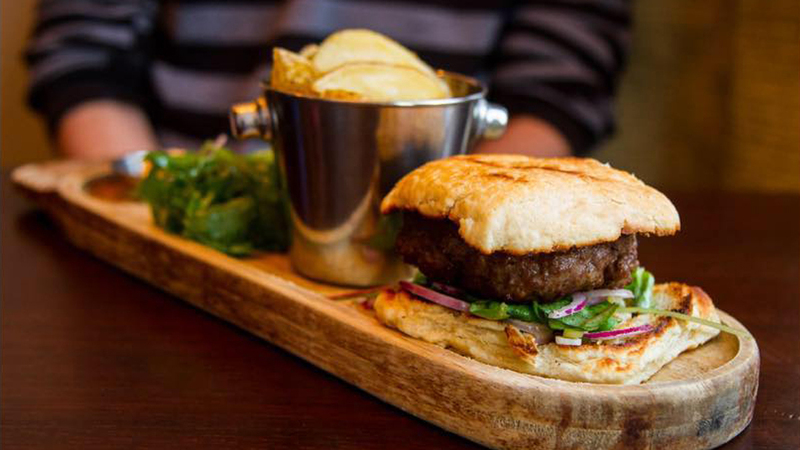 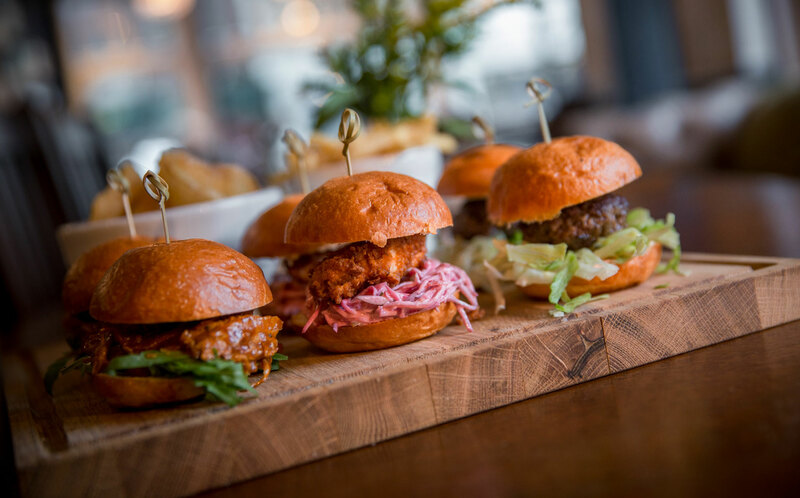 As a relatively new restaurant, we have already become one of Stockport’s favourite places to eat, drink and socialise. 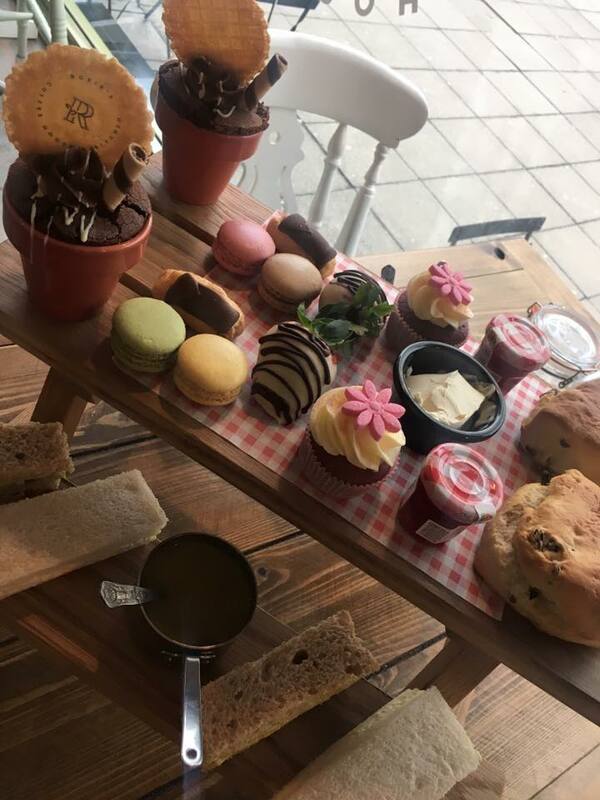 With a great daily selection of cakes and a menu to suit all tastes, we are sure that you will find something you love at Rosie’s Cafe. 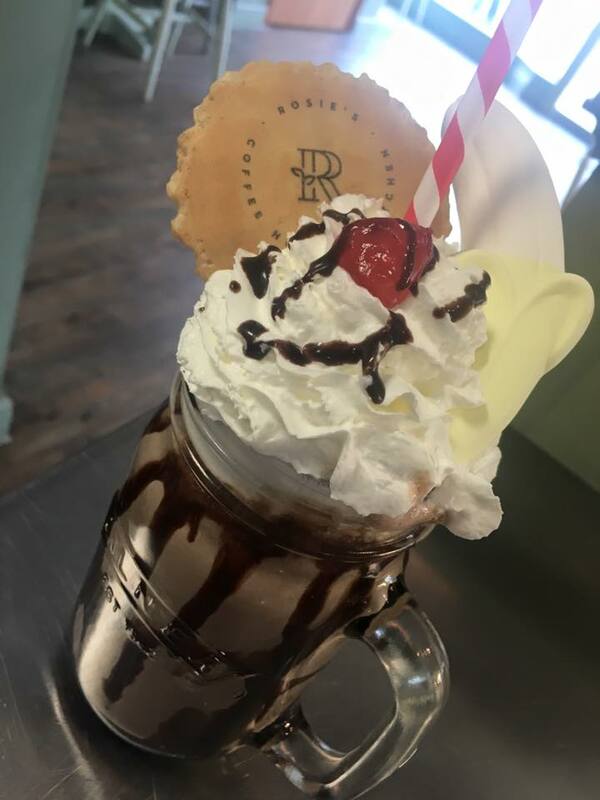 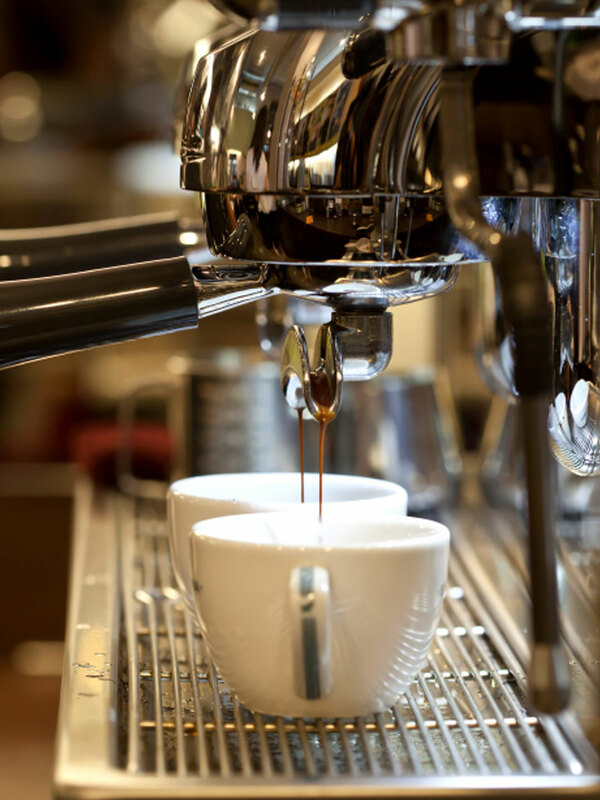 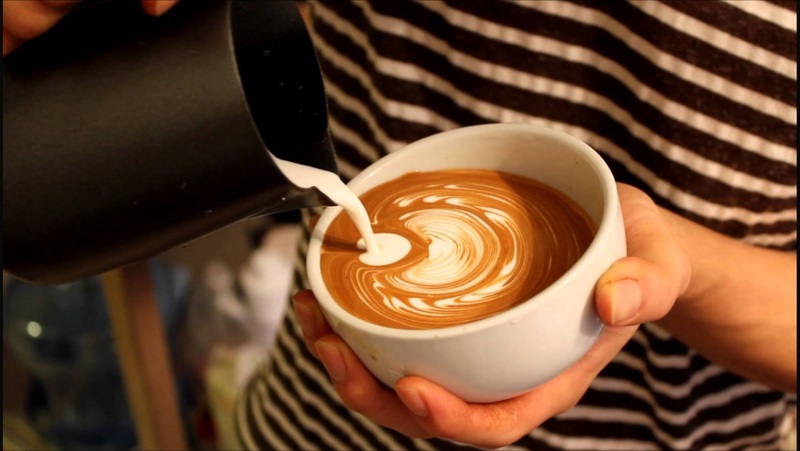 We are proud of our coffee at Rosie’s Coffee House and Kitchen, but don’t just take our word for it, pop in, sit down, relax in our cafe with a cup of coffee or tea with one of our delicious cakes and you’ll see why people are returning to Rosie’s over and over again.